1031 Insurance Closes in 3 Days. 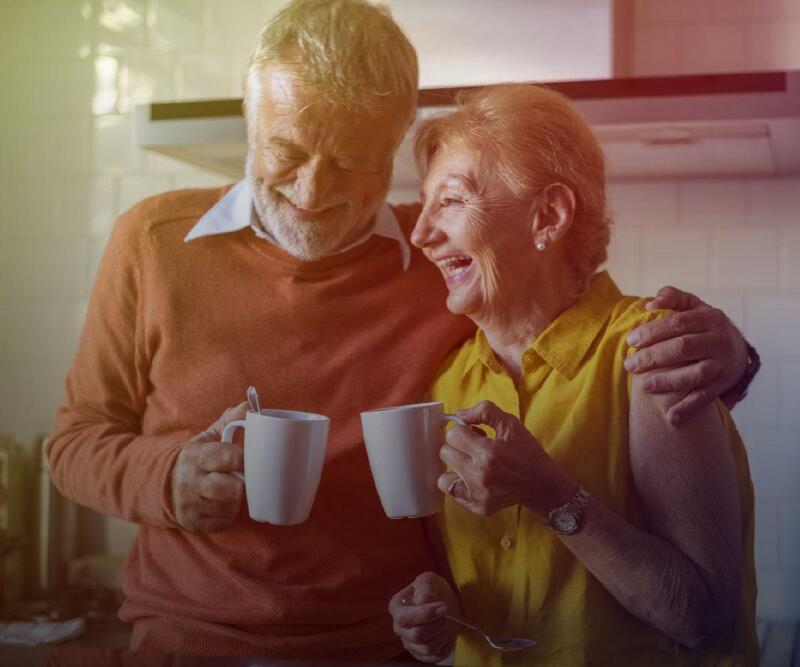 Delaware Statutory Trusts (“DSTs”) offer 1031 exchange investors a potential insurance policy; a way to guarantee 100% of their exchange funds are invested in a replacement property rather than taxed for capital gains. Login and view our new and improved marketplace, complete with updated features making it even easier to invest into our inventory of 1031 exchange properties. 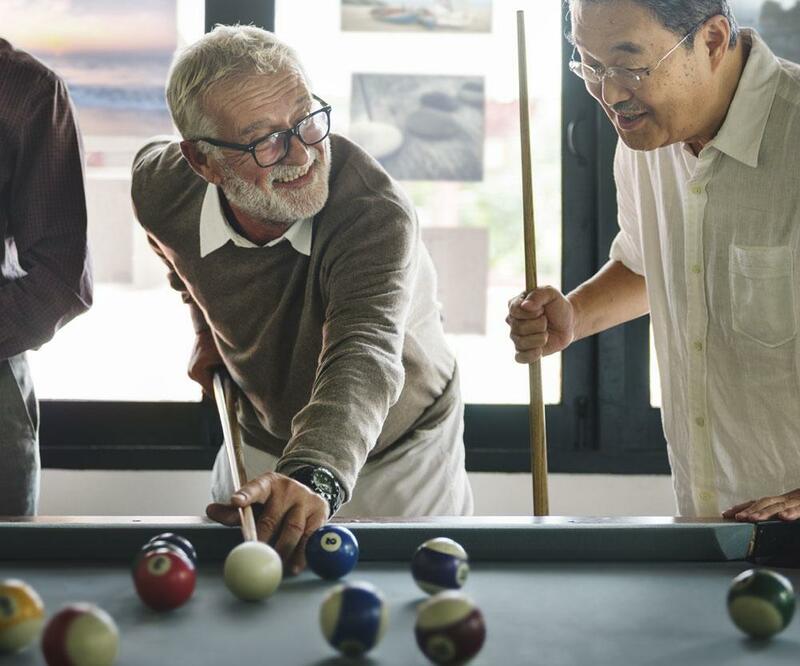 Senior housing has already outperformed other noted real estate sectors, and we believe it will continue to be a favorable opportunity in the coming years due to impressive demographic fundamentals. We were rated the top real estate crowdfunding site for 1031 Exchanges and #4 overall in Real Estate Crowdfunding sites. Sign in to view current properties. We are an online marketplace for 1031 exchange investors to pool money and buy a beneficial interest in a larger, higher-quality investment property than previously possible. and properly accomplish your exchange from start to finish. The Tax Cut and Jobs Act was signed into law on December 22, 2017 and took effect on January 1, 2018. 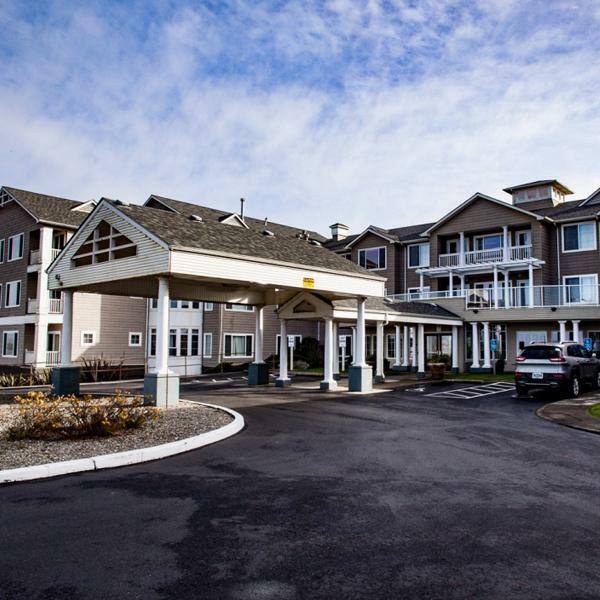 A 99-bed assisted living and memory care facility on the coast in Bandon, Coos County, Oregon. Rodin Global Property Trust, Inc. ("Rodin Global") is a non-traded real estate investment trust ("REIT") that intends to invest in and manage a diversified portfolio of income-producing net-leased commercial properties located in the United States, the United Kingdom and select European countries. 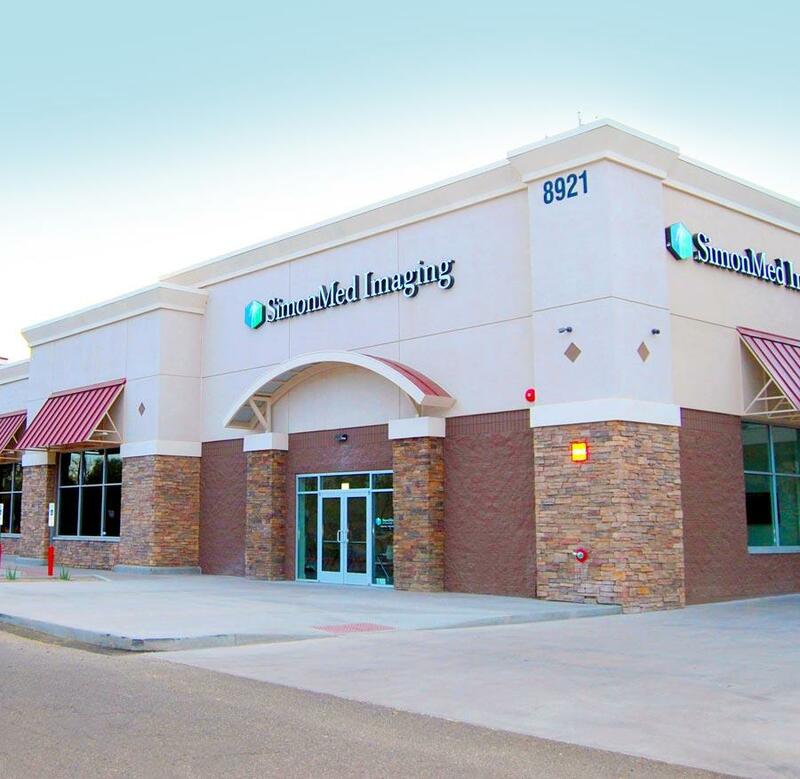 Exclusive Offering: An investment in a recently renovated, single-story, 39,690-square-foot medical and professional office building 100% leased to SimonMed Imaging. New 15-year lease; triple net structure with fixed 3% annual rent increases. 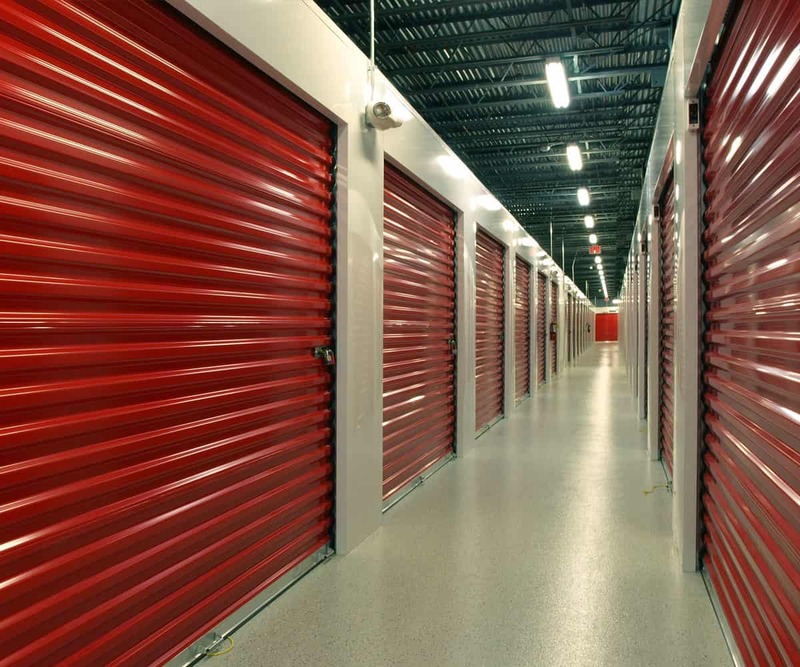 The Properties offer a total of 2,282 storage units, of which 1,815 are climate controlled and 467 are nonclimate controlled or conventional. Each of the Properties has paved driveways throughout, steel roll-up doors and 24-hour surveillance. The Properties are conveniently located near multifamily and residential developments, and some are only minutes away from national retailers. We offer a turn-key solution for your 1031 exchange. The 45-day identification period can be a very stressful event. 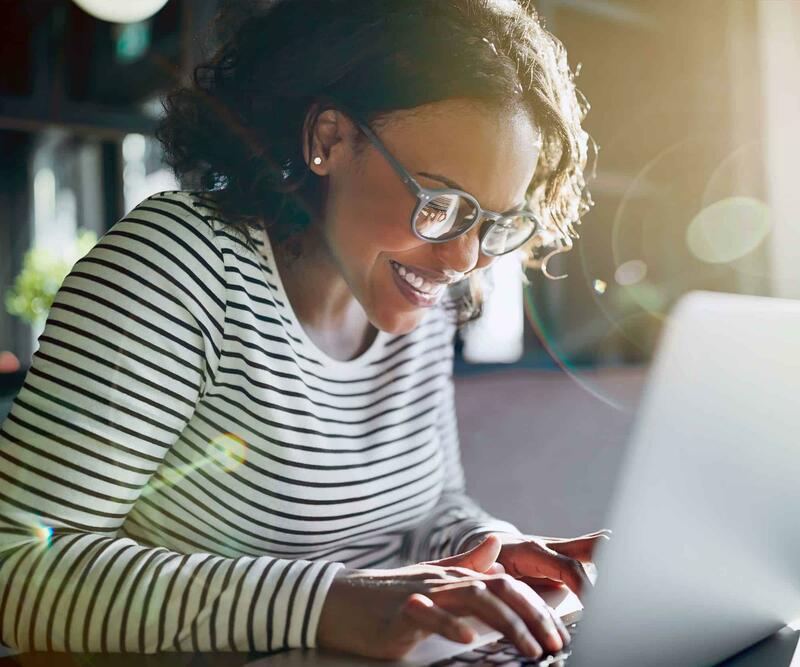 Our experienced team of securities and real estate professionals have created an online marketplace of fully-vetted, investment-grade real estate offerings. 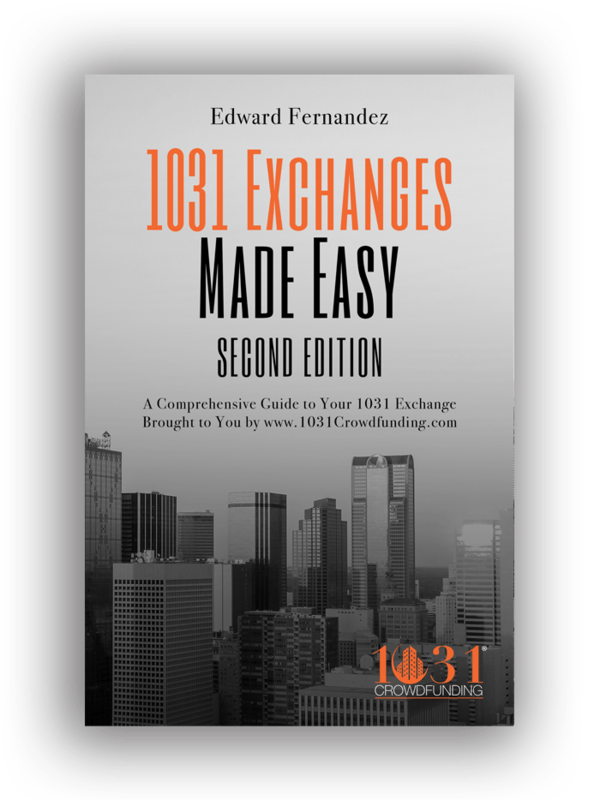 Our 3-step process makes for a simple and straightforward 1031 exchange. 1. Browse our marketplace of properties. Join the Crowd to view our state-of-the-art marketplace of 1031 eligible investment properties. Here you’ll be provided with all the details and documents needed to assist in your due diligence. 2. Complete all paperwork online. Our expert representatives will walk you through each step of the process to ensure your 1031 exchange is completed correctly and efficiently. 3. Close in as little as 3-5 days. The properties we offer are already purchased, thus removing any closing risk. Most clients are able to close in as little as 3-5 days. Kick back and relax, your 1031 exchange is done. 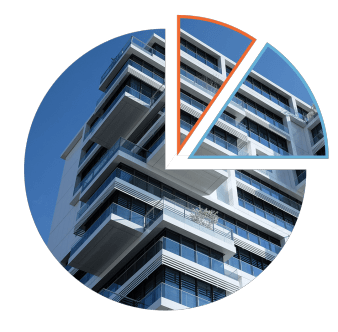 A Delaware Statutory Trust (DST) allows you to co-invest with other 1031 exchange investors in one or numerous institutional-grade properties. When you invest in a DST, you are assigned a fractional ownership of equity and debt, fulfilling your exchange requirements. You will receive a 1099 for ordinary income, 1098 allowing for mortgage interest write-off, and an operating statement or profit & loss statement for depreciation. 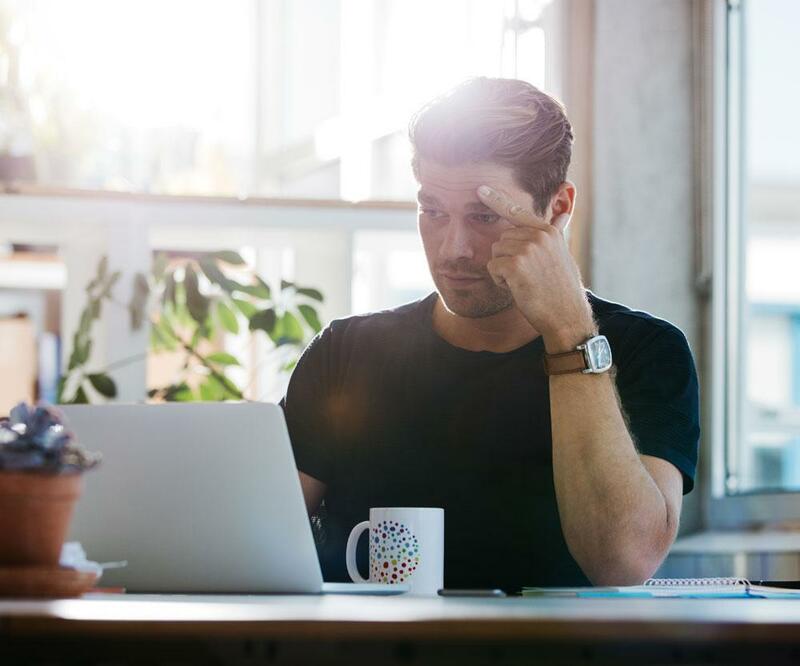 With a DST, investors can still enjoy the benefits of owning real estate without dealing with the day-to-day responsibilities of actively managing real estate. One of the requirements for a 1031 exchange is to take on "equal or greater debt" in the replacement property to what you had in the property you are exchanging. A DST takes the headache out of arranging financing and already has non-recourse financing set up for you. The DST secures non-recourse financing at favorable terms. 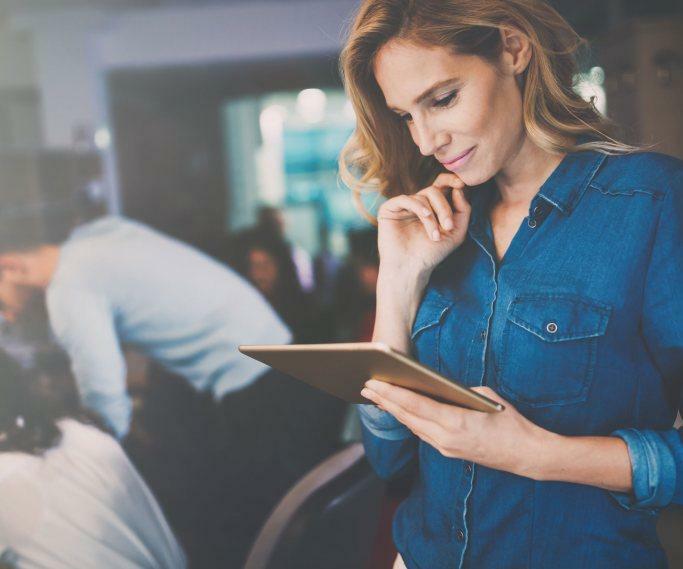 The DST sponsor leverages their strong lender relationships to obtain financing terms investors would most likely not be able to obtain on their own. The DST assigns the pro-rata share of debt to the investor. The DST assigns the benefits of the debt but retains the obligations. The debt is non–recourse to the investor. The investor does not need to qualify for the debt personally. Investors can relax and know the debt is handled! Investors fulfill their debt requirements without the headache associated with qualifying for and being liable for the debt obligations. Sign up for our newsletter and receive a free copy of our ebook.